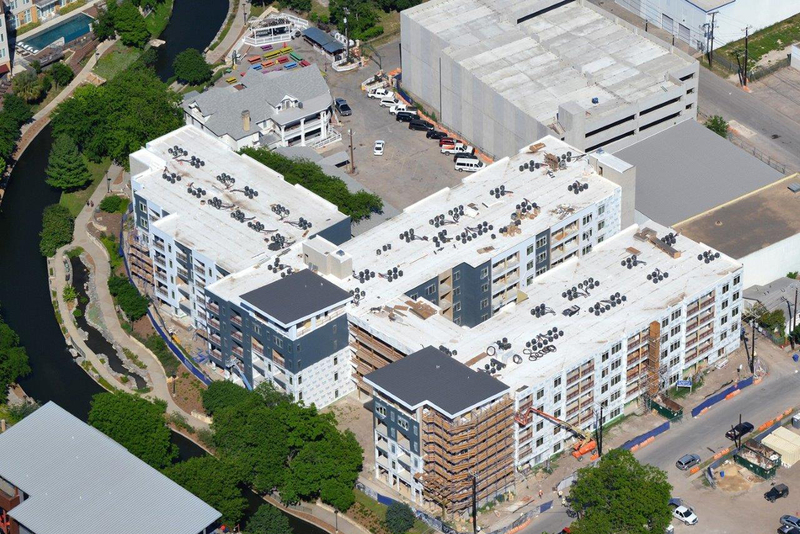 Before your project begins, our Pre-Construction Services team is already hard at work. 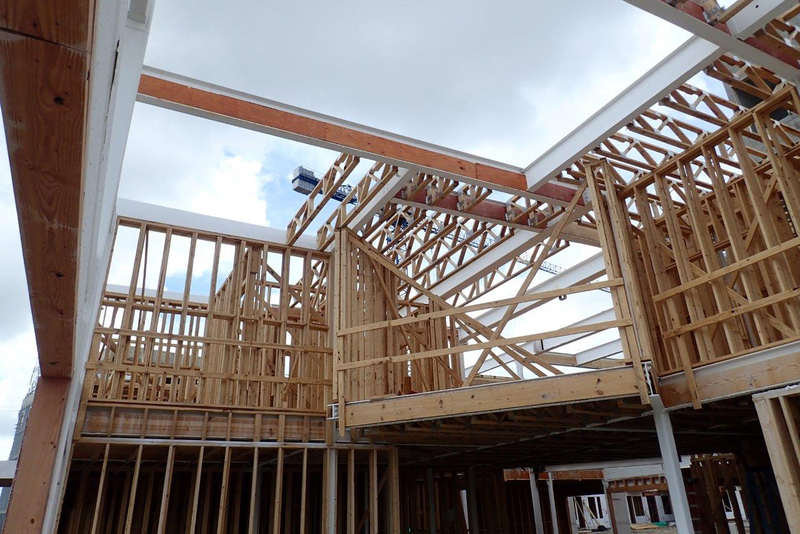 Our estimating team provides clients with wood framing best practices, ranging from material selection to detail clarification and modification. We employ in-house truss analysts who work in tandem with truss companies, coordinating schedules and steel shop drawings, and working through impending challenges to provide the most accurate products. Their efforts help identify potential problems well before production begins. Our versatile team can often reduce costs and improve final products through value engineering. 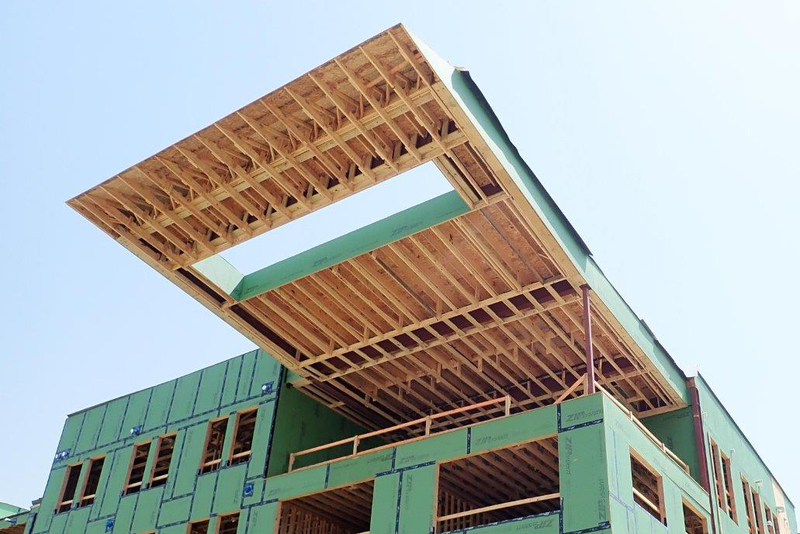 Our goals with value engineering are to enhance performance, reduce waste, lower labor and material costs, and maximize material usage overall, while still meeting code regulations and structural requirements. We may suggest a more efficient alternative based on our experience when we expect it will outperform plans and specifications. We begin each job with a project-specific management plan, which includes scheduling, logistics, material usage reviews, and plan detail management. 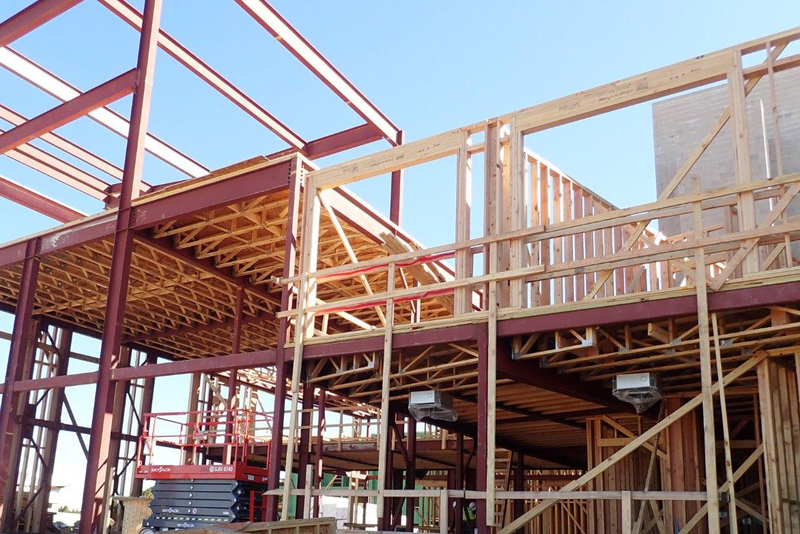 Once framing begins, our superintendents provide ongoing scheduling adjustments and spot inspections to ensure quality throughout the project. We stand by our work. All warranty work is managed by qualified crews and held to the same quality standards as new construction projects.